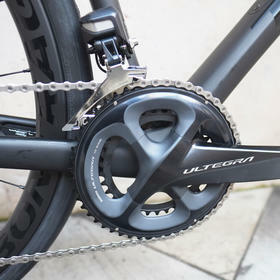 Smooth in operation, precise, and utterly reliable, Shimano Ultegra Di2 is a perfect match for the long-distance/performance balance struck by the Domane SL 7. 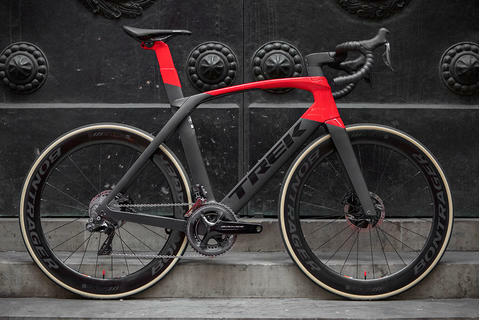 Trek's endurance road bike is intended for long days in the saddle, maintaining comfort without compromising on performance. 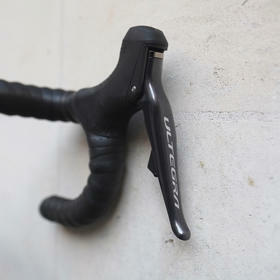 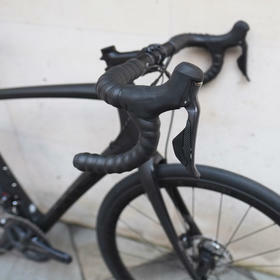 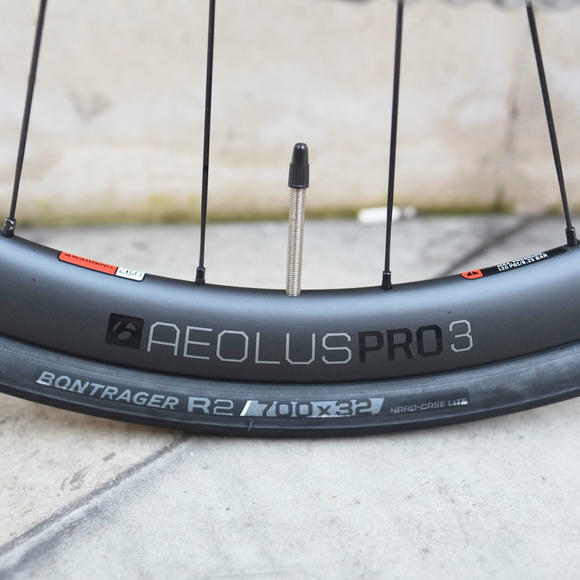 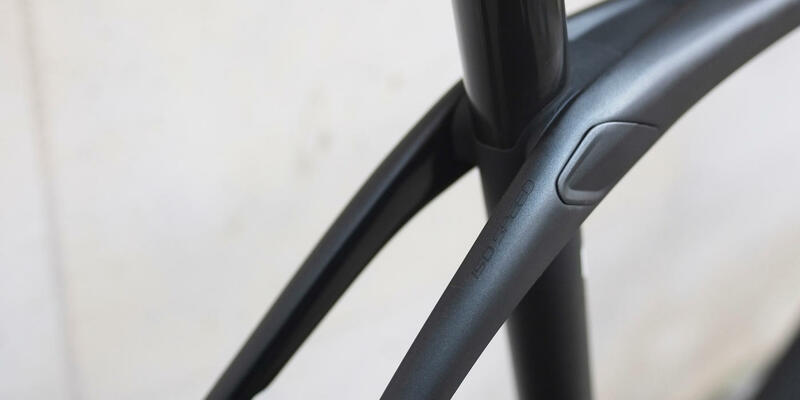 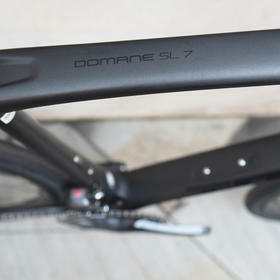 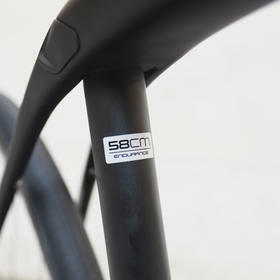 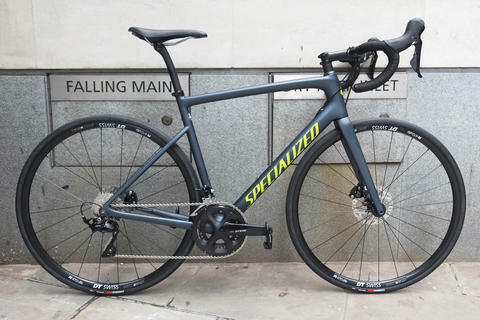 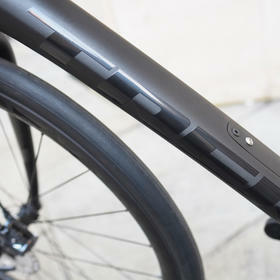 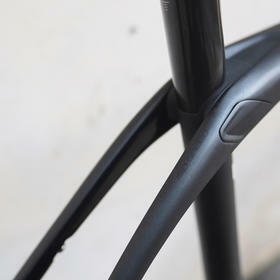 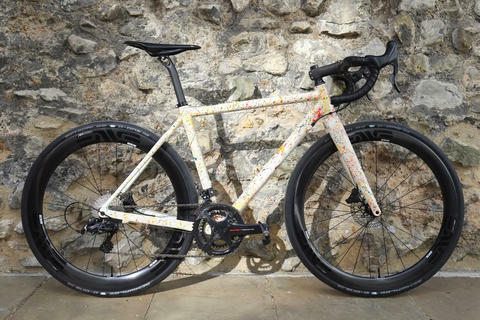 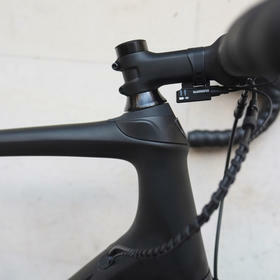 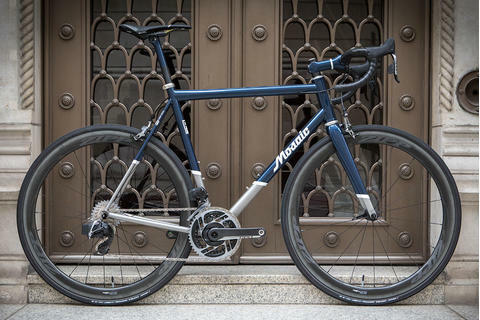 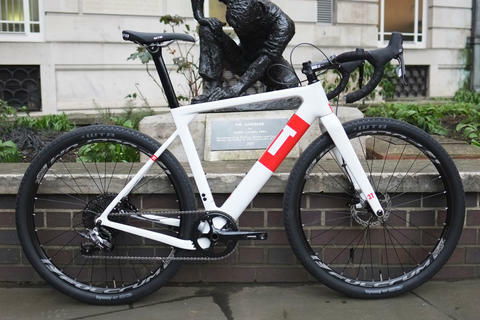 The carbon frame and forks provide a lightweight base for a well-rounded selection of components. 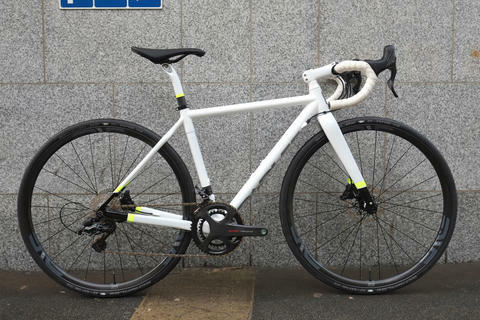 This is a bike for the long haul, both in terms of the ride, and of ownership - it'll ride like a dream as is, and reward upgrades down the line if wanted.